Created By Aude Esperbe. In this animation, the first part is the 2003 CEDAR fire (orange color), and then the 2007 fires (Red color). The brown points in between represent the area that used to be burned by the 2003 fire. We can compare the spatial pattern between the two major wildfire and see their differences. 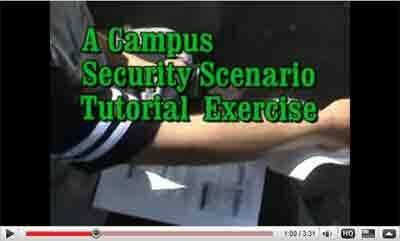 Click here to download this video! Visulization and animation of the how the Cedar Fire spread out. View from the west looking east. A 3D virtual tour of San Diego State University and surrounding attractions accessible by trolley/bus by Dr. Ming-Hsiang Tsou and Grad. Student Tony Howser. 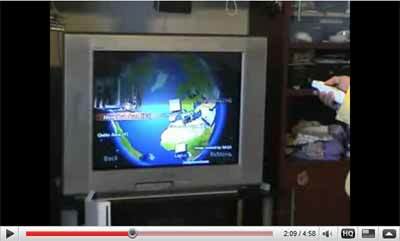 A virtual Globe demo in Nintendo Wii by Dr. Ming-Hsiang Tsou. This is an interesting demonstration of the touch panel plasma screen which allows us to interact with geospatial data in real time. It takes us one step ahead to visualize, analyze, collaborate and allows us to make better decisions. 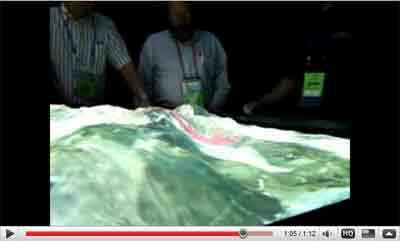 KUSI News9 covered the Geospatial technologies news in Geography Department of San Diego State University. Wireless Mobile GIS and GPS Testing in SDSU Campus. Testing integration of Mobile GIS, Wi-Fi, GPS, and Internet Map outdoor in Mission Trails Regional Park (MTRP). 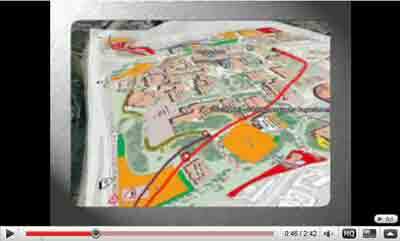 Demonstration of combining pocket PC with Moblie GIS software (ArcPAD), wireless communication, GIS, and GPS. 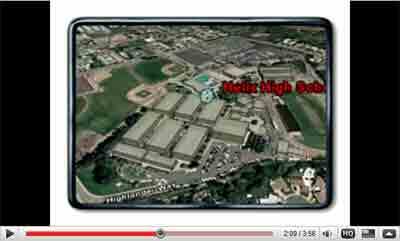 Google Earth 3D Virtual Tour from Lemon Grove to Helix High School.